New Lighting Fields now online! Artemide presents its activities, its research and a selection of new products. 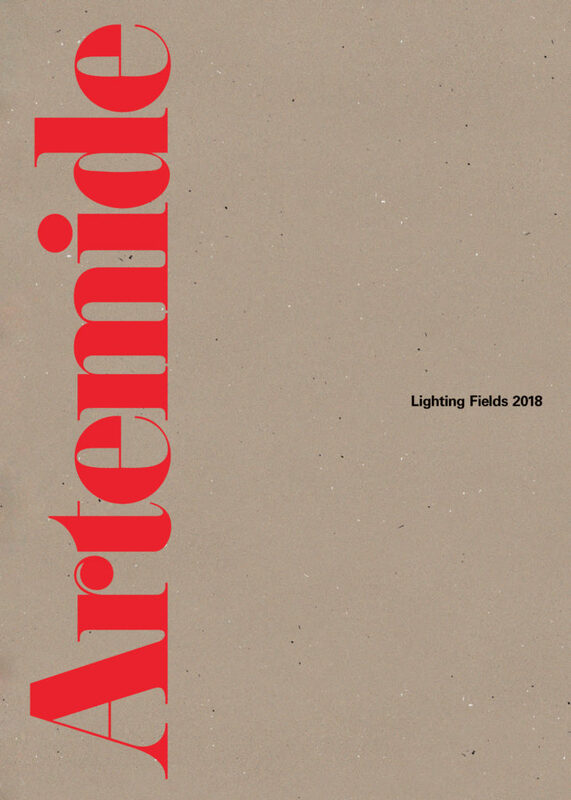 The 2018 edition of Lighting Fields opens with a conversation between Pierluigi Nicolin and Ernesto Gismondi, founder of Artemide and one of the principal architects of the brand’s success on the international design scene. The meeting took place at the showroom on Via Manzoni in Milan. Artemide takes stock of its activities and its research and presents a selection of its new products. In doing this it aims to highlight the results of the group’s various initiatives, a yearly summary of which now requires the publication of a proper book able to contain an illustration of all the appropriate comments. “We are doing all this without forgetting the needs of production. We want to go on being a company that works for an expanding and more demanding international market.